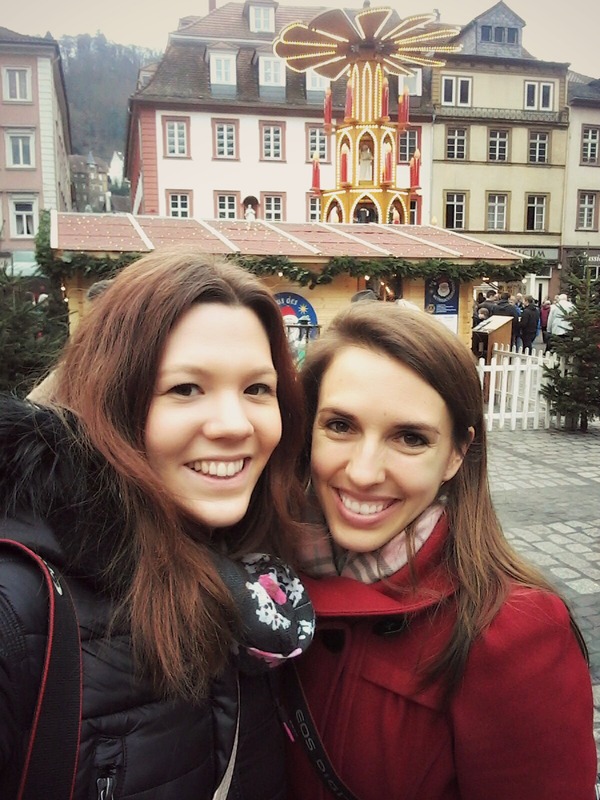 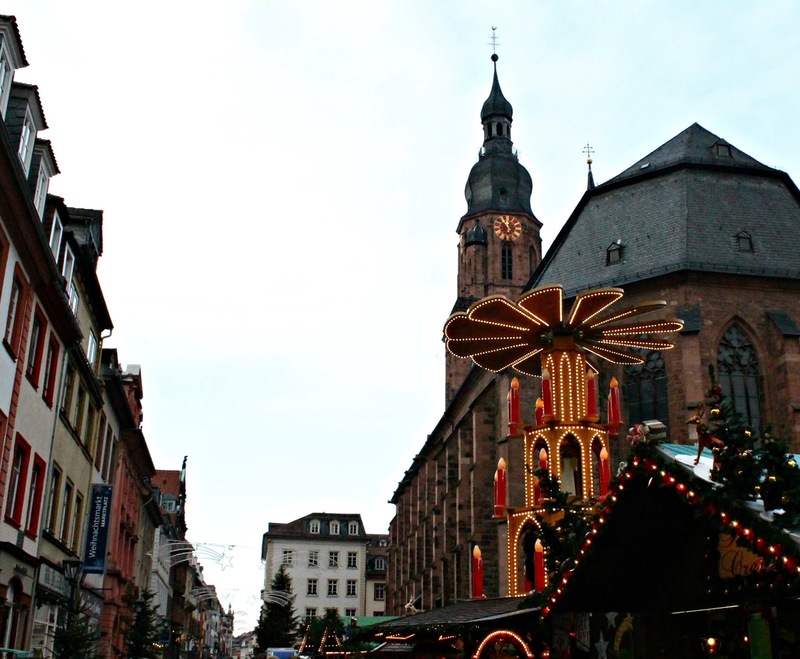 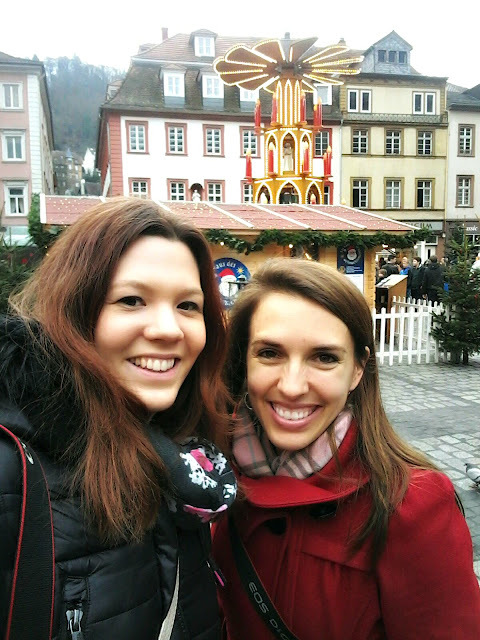 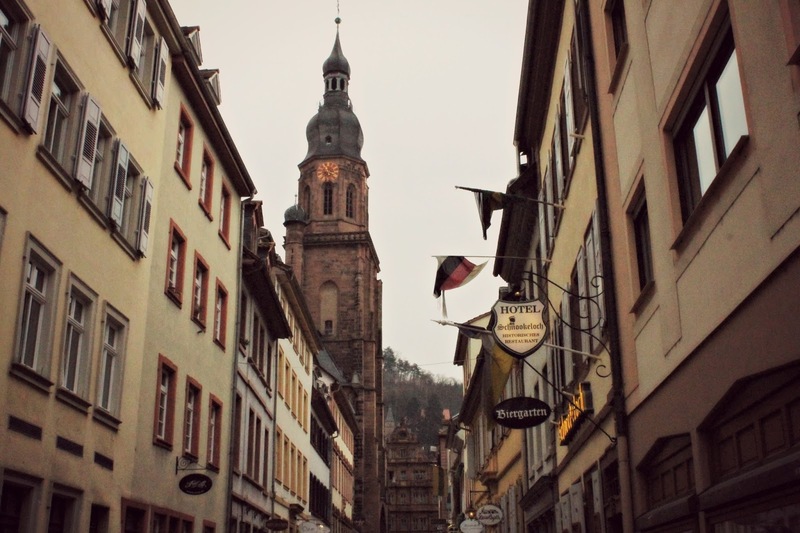 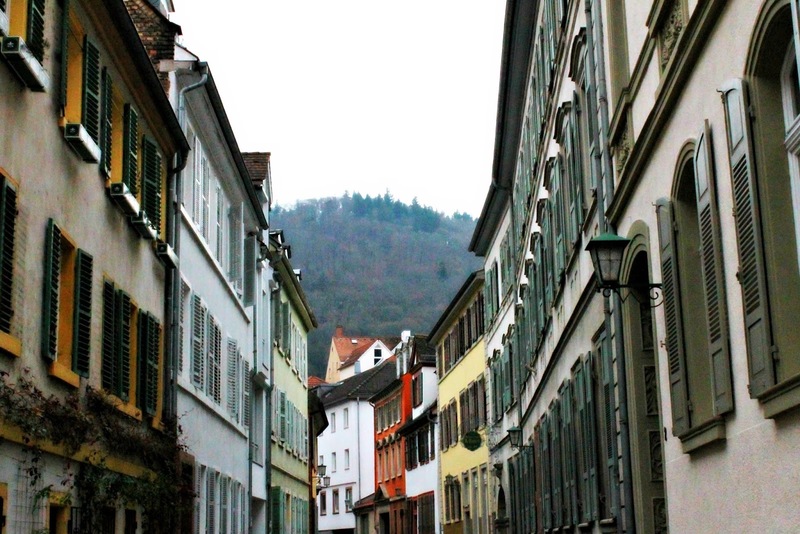 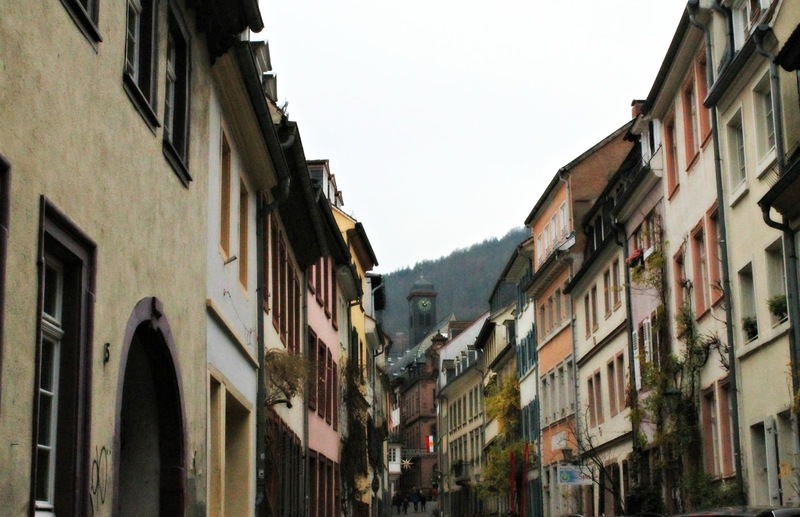 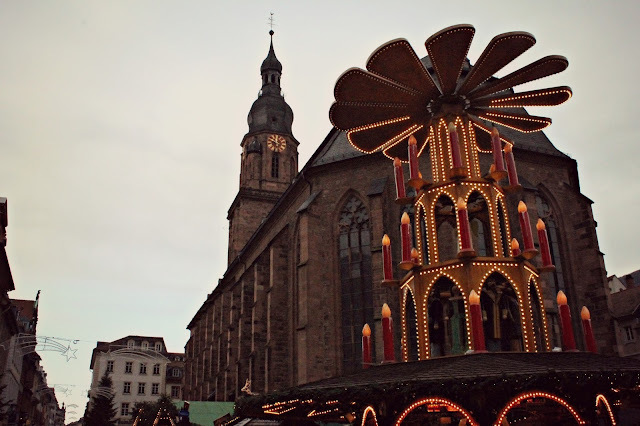 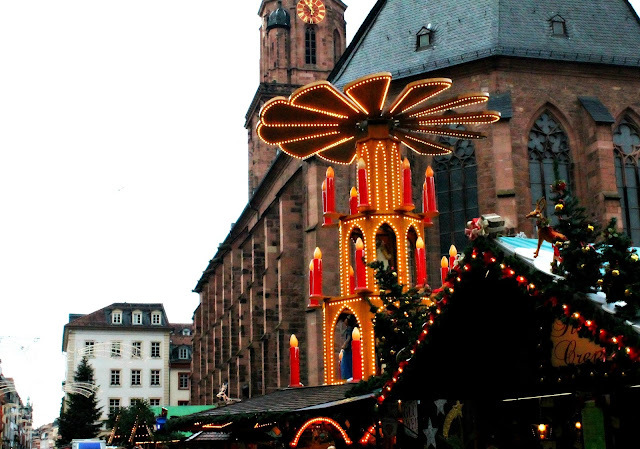 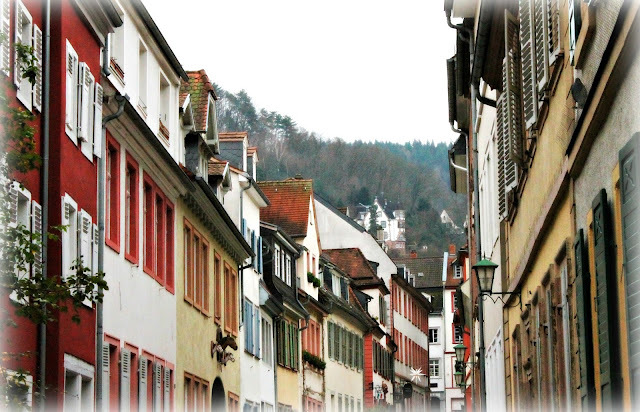 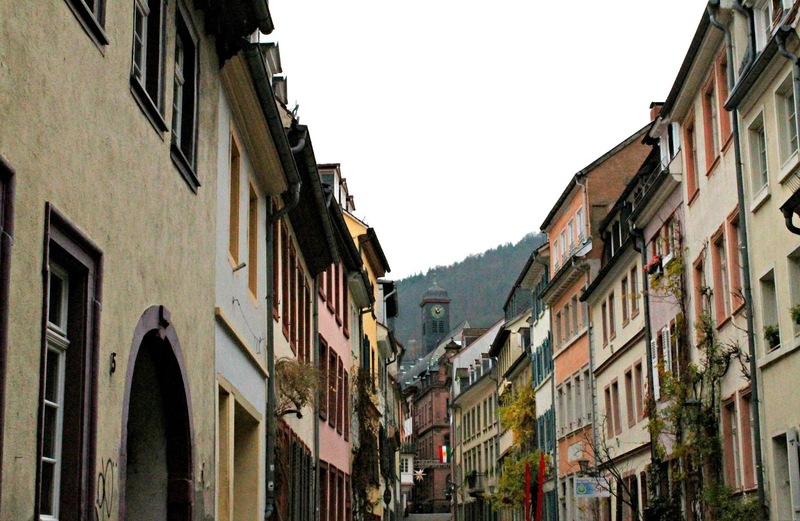 Travels and Trdelnik: Heidelberg Christmas Market! 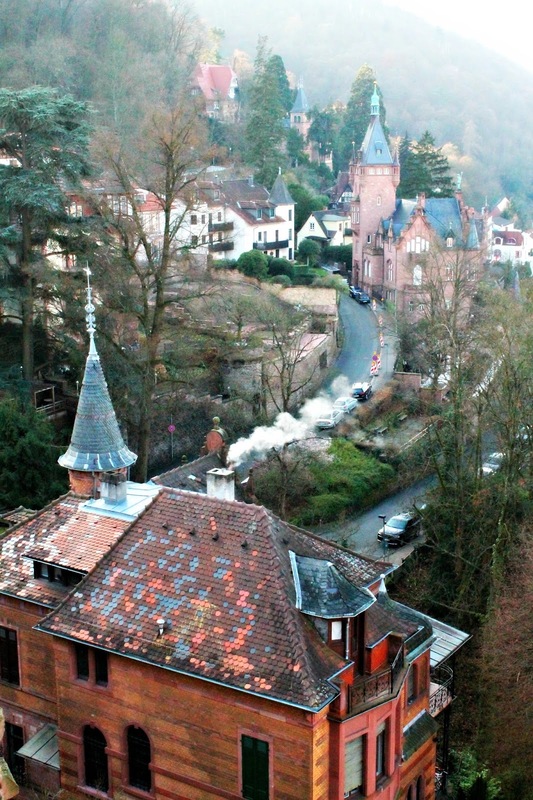 Wonderful pictures of a very picturesque town. Yes! 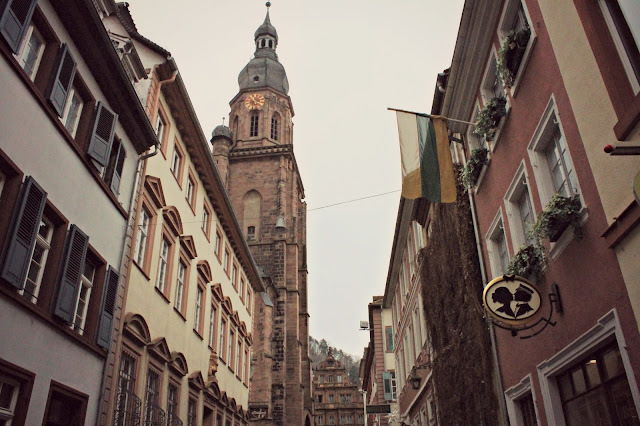 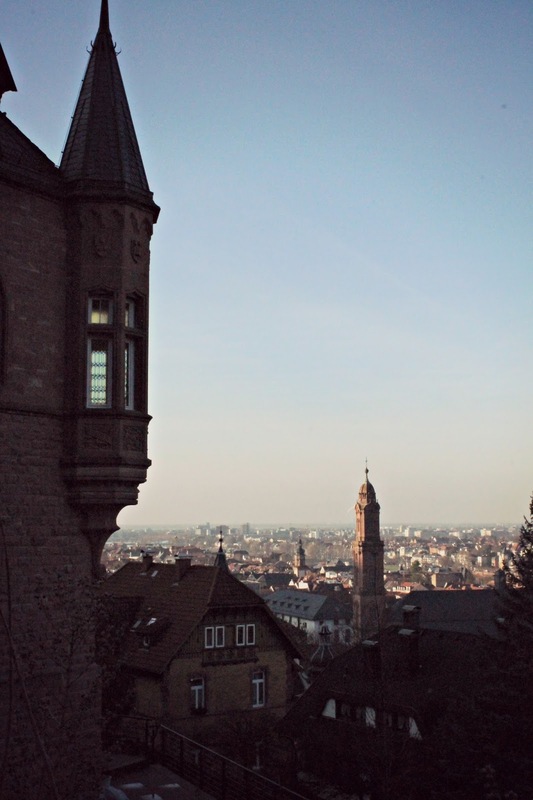 Its one of my very favorite cities in Germany, no question.